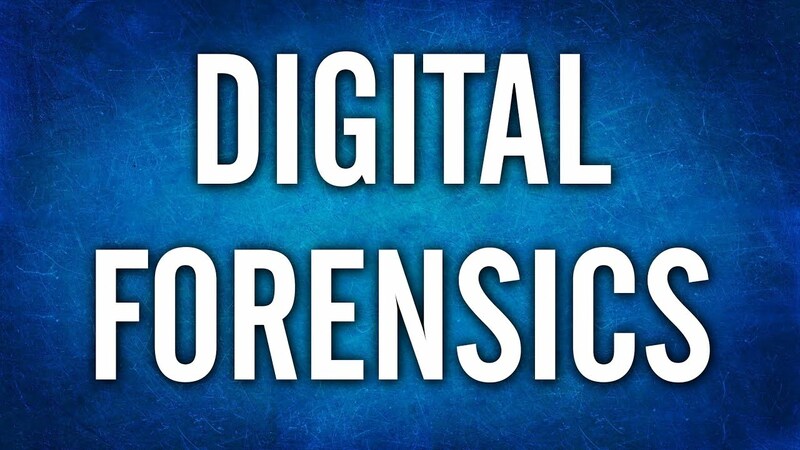 Digital Forensics is the process of collecting, preserving, protecting and analyzing digital evidence to understand the root cause of security incidents. Most organizations do not have the ability to properly conduct the process of collecting, preserving, protecting and analyzing digital evidence related to security incidents so they can better understand the root cause of the incident and put protective measures in place to mitigate the risk of future incidents. Analyzing security incident data to understand the extent of the incident, timing of the incident, who was involved with the incident, and what data may have been exposed in the incident. Recommending proper steps for the restoration of systems back to normal operation. Suggesting protection methods for the future to mitigate the risk of future incidents. Post Breach Analysis – Compass will assist organizations with the identification of indicators of compromise, incident timeline, extent of incident, individuals who participated in the incident, and any malware/vulnerability information that contributed to the incident. Employee Investigations – Compass will assist organizations in the investigation of employees who have misused organizations assets to improperly access unauthorized data or violated the organizations acceptable use policy. Litigation Consulting – Compass will assist litigation experts investigate security incidents to find the truth with no disposition to the outcome of events. You never know when a security incident will occur in your organization. In fact, since 2013 there are 3,809,448 records from breaches stolen every single day worldwide. When broken down, that translates to 158,727 records every hour, 2,645 records every minute, and 44 records every second. The fact of the matter is it is no longer a matter of if a breach will occur, rather when a breach will occur. Therefore, it is essential for organizations to be prepared for security incidents by having a reputable, experienced, and trusted partner on their side. In addition, some compliance requirements, such as the FFIEC Business Continuity Handbook (Appendix J) strongly urge organizations to have a trusted third party on retainer to be prepared for a security incident. With the Compass Digital Forensics Retainer Services, you can use some or all of our digital forensics services, based on your unique situation, when you need them, so you can properly and efficiently respond to a security incident when the time comes. 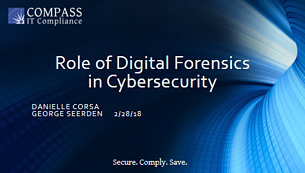 Compass has a team of dedicated forensic analysts that are experienced in the collection, preservation, and analysis of digital evidence related to security incidents. This process requires a unique set of skills that not only helps you understand all aspects of the incident but that also follows proper law enforcement guidelines around proper evidence handling and chain of custody protocols. 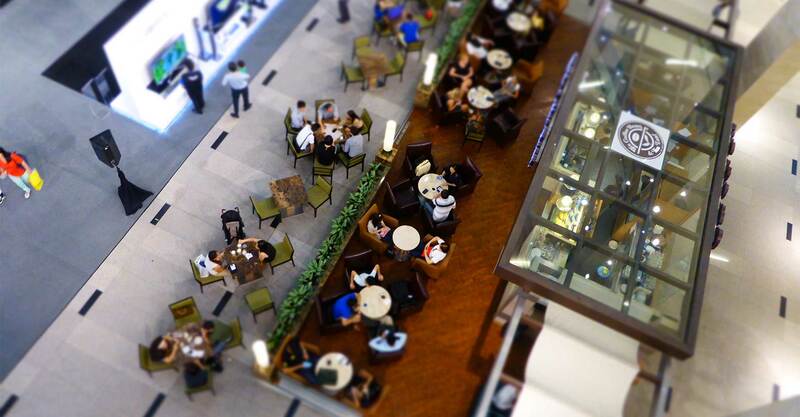 To discuss your specific situation and needs in greater detail, please contact us.